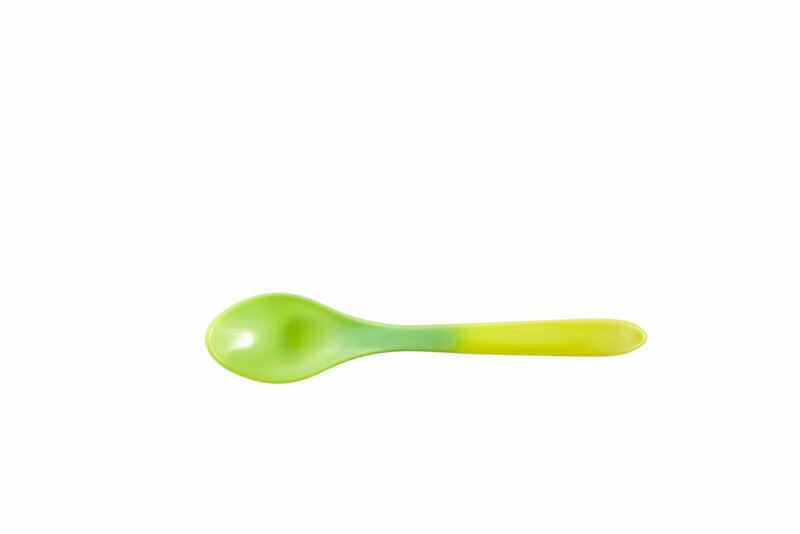 Our Color Changing Frozen Yogurt Spoons are sure to WOW your customers. Set yourself apart from the competition with these beautiful spoons. No imported products here, all of our spoons are made right here in Valencia, California. Made in the USA from FDA approved materials, 100% BPA free. These spoons are packed 1000ct. per case (10/100ct. bags).